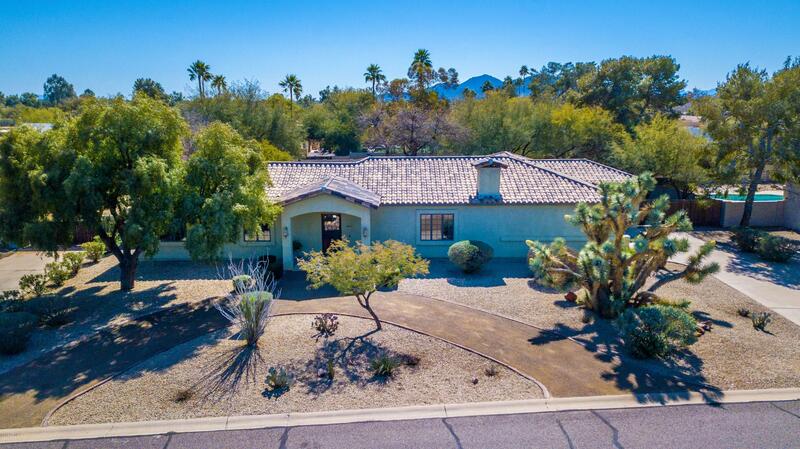 All DESERT ESTATES 6 homes currently listed for sale in Scottsdale as of 04/23/2019 are shown below. You can change the search criteria at any time by pressing the 'Change Search' button below. "Built in 2008 with no HOA in one of the BEST neighborhoods in Scottsdale, convenient to Scottsdale Quarter, Kierland, Paradise Valley Schools and freeways. Completely rebuilt in the magic zip code of 85254 as a LEED Platinum home with non-toxic finishes; CL FREE filtration system; bamboo fllors, 100% wool carpets, soy based stains, YOLO paint, great room floor plan, large kitchen, serene setting with north/south orientation. 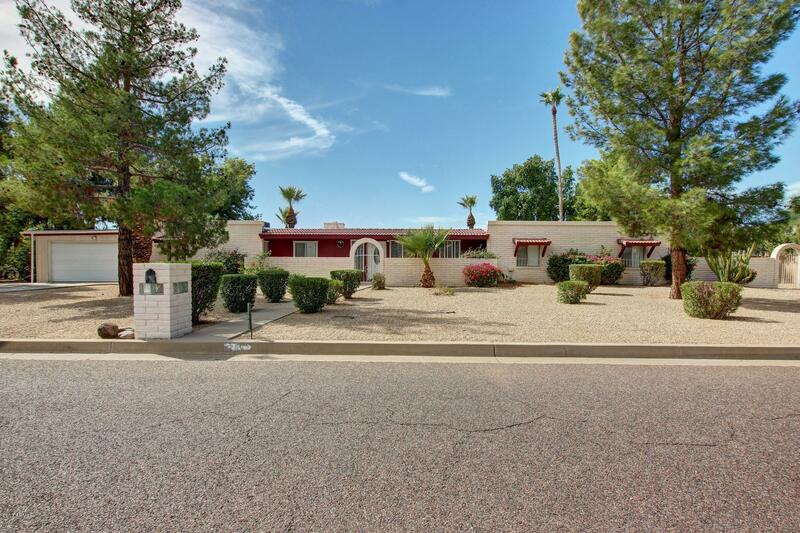 Half acre lot with xeriscape landscaping, play area or garden area. " "FANTASTIC REMODELED HORSE PROPERTY ON A HUGE LOT! THIS BEAUTIFUL HOME OFFERS A VERY OPEN/AIRY FLOORPLAN AND FEATURES 3 BEDROOMS PLUS HUGE BONUS ROOM, 3 BATHROOMS, NEWER CARPET, BEAUTIFUL TRAVERTINE TILE, STAINLESS APPLIANCES, GRANITE COUNTERS AND MORE! ALL THIS ON A LARGE LOT WITH A POOL! LOTS OF BUILT IN CABINETS IN THE GARAGE TOO! THERE IS HUGE POTENTIAL IN THIS NEIGHBORHOOD FOR SOMEONE WHO WANTS TO DO A SUBSTANTIAL RENOVATION. THE HOUSE 2 DOORS DOWN SOLD FOR 1.2 MILLION. SEE MLS NUMBER"